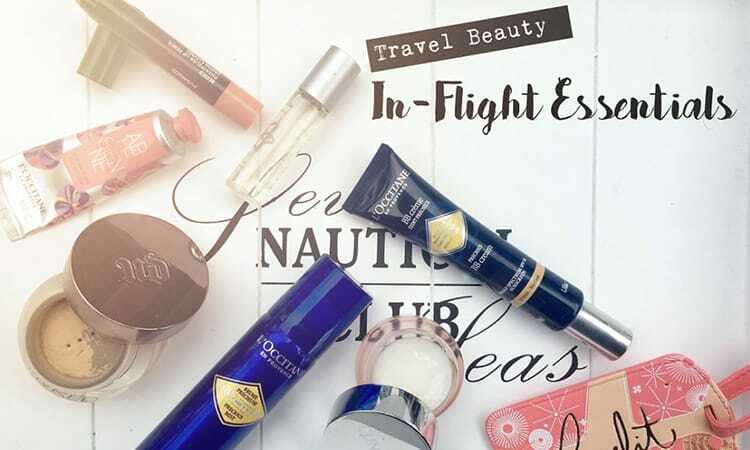 Whether you’re packing for a weekend away, or just your general everyday handbag essentials, you need a bag for your lipsticks, powder, bronzer and other essentials. 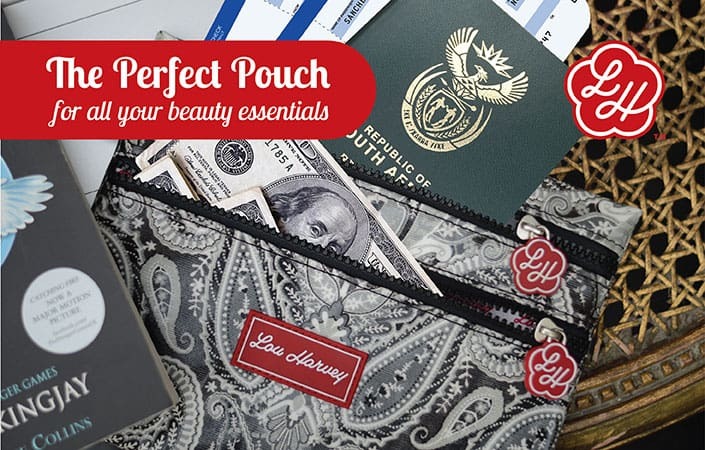 Every handbag needs a cosmetic bag, and the compact Baby Cosmetic is the perfect fit. Big enough to fit the essentials without taking up too much space, it can easily go from an everyday bucket bag, to a smaller evening sling. The Small Cosmetic bag is just as handy with a bit more space for added extras like base and a brush or two. The Box and Double Cosmetic bags are great if you’re looking for a bit more storage space. They’re both ideal organiser’s for everyday make-up and can live happily on your dressing table, adding a quirky element depending on which design you choose. Ideal for travelling, the Gusset and Large Cosmetic bags will house all your beauty essentials in a stylish and functional bag. No matter the occasion, we have a range of beautiful cosmetic bags in all different shapes and sizes to ensure your beauty essentials are organised in style.